UCSL looks forward to the first World Congress of Scottish Literatures, at which we’ll be sponsoring a panel on textual editing and awarding the first-ever UCSL Prize for the top paper by a graduate student. The Congress takes place in Glasgow, 2-5 July. For more information please visit their website. Agreed speakers at the conference include Mary-Ann Constantine, Ian Duncan, Nick Groom, Martin Prochazka, Ann Rigney, James Robertson, Rick Sher, Fiona Stafford and Chris Whatley. 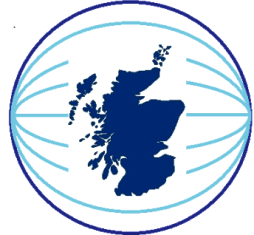 Proposals were invited for papers on any aspect of Scottish Literature (in English, Scots, Gaelic or Latin), Culture, Drama or Film for the Congress.